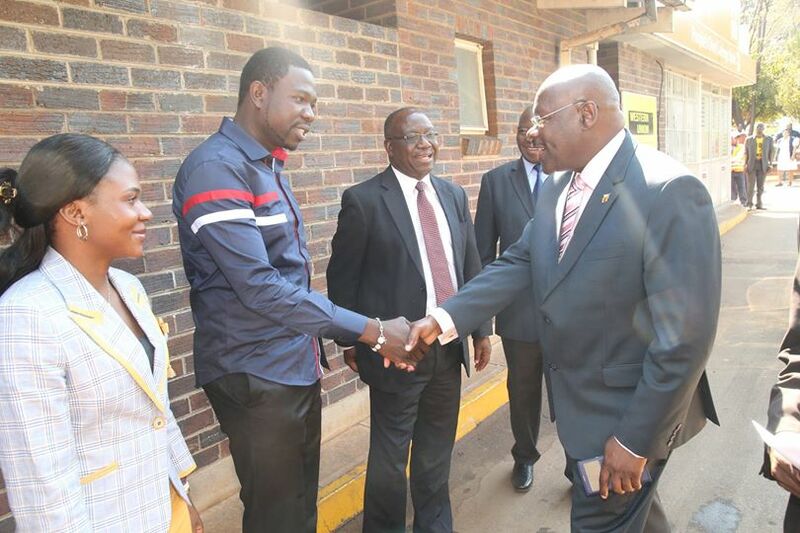  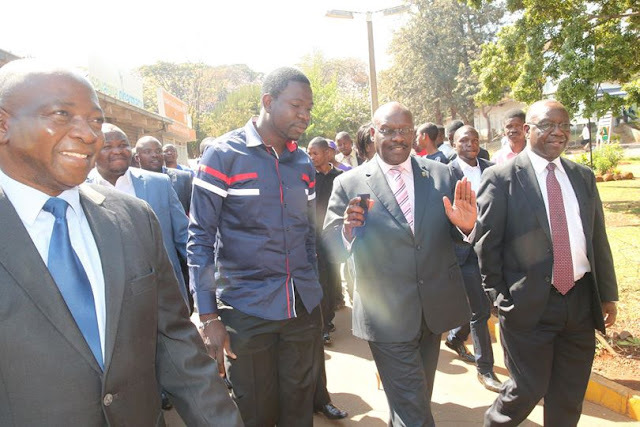 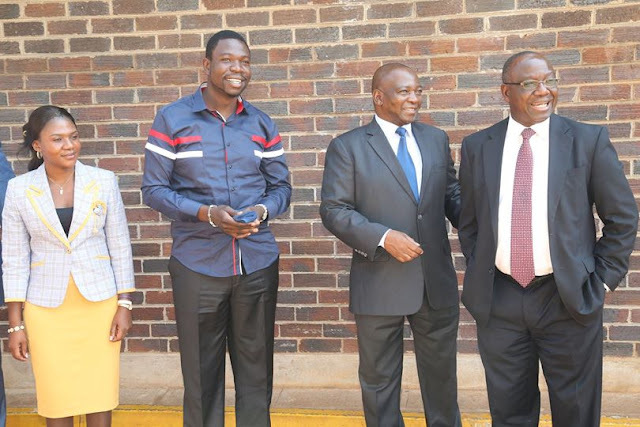 PICTURES: Prophet and Mama Magaya Meet Dr. David Parirenyatwa. 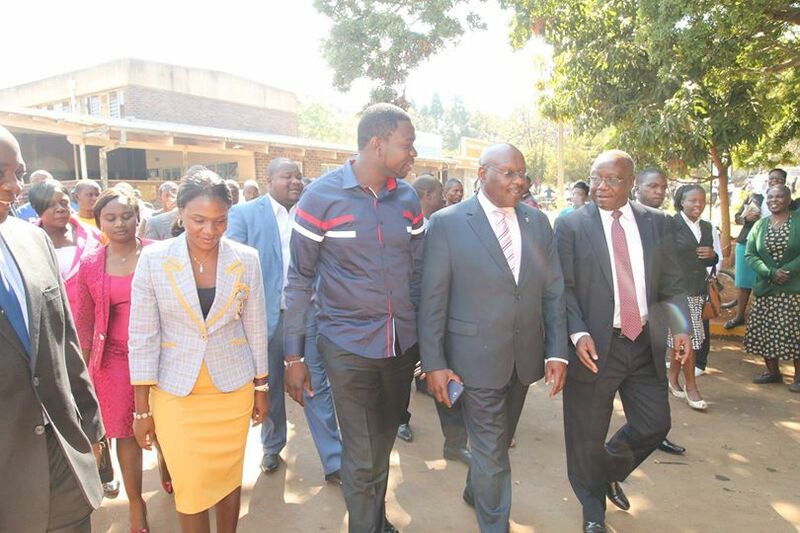 Home Hurukuro NaProphet Walter Magaya Prophet W. Magaya PICTURES: Prophet and Mama Magaya Meet Dr. David Parirenyatwa. Prophet and Mama Magaya being welcomed by Honourable Minister of Health and Child Welfare in the Government of Zimbabwe Dr. David Parirenyatwa upon their arrival for this special event.